Ghost Walk with Heather Graham - The House on Royal St.
Have toi ever been to New Orleans? Have toi ever been to Mardi Gras? Are toi excited that the new Disney movie, "The Princess and the Frog" takes place in New Orelans? 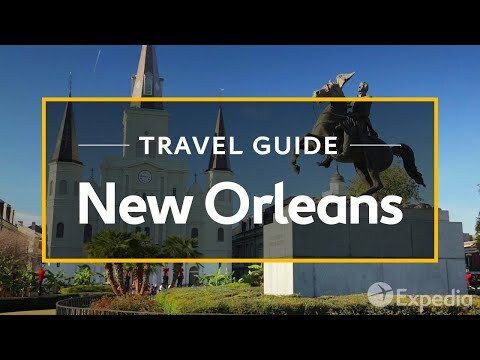 What is your favori part of New Orleans? Have toi left coins on Voodoo Queen Marie LaVeau's tomb ou lit a candle there? a comment was made to the poll: Have toi ever been to New Orleans? a comment was made to the poll: Are toi excited that the new Disney movie, "The Princess and the Frog" takes place in New Orelans? fan art a été ajouté: Happy Mardi Gras, Y'all! True ou False? Nicholas Cage recented bought the famed "haunted" Lalaurie mansion in the French Quarter. Oh my gosh that is so cool! Yes it's gotta be TRUE! Haha that's so funny, but uh no I don't think so. That would be FALSE!